The modern pesticide formulator faces many challenges. 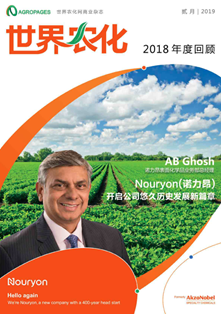 Sometimes customer needs and desires conflict with government regulation, formulation of company policies, and the chemical behavior of increasingly complex pesticide blends. A limited number of stable formulation types are available for any given active ingredient. For each acceptable formulation type, only a limited panel of inert ingredients are available. The selection of inert ingredients is further restricted by customer preferences for products already in use in their plants. 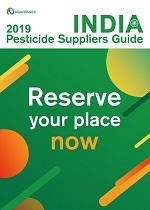 Beyond issues related to the manufacture of pesticide products, additional constraints influence formulation decisions. Public pressure, applicator requirements, as well as issues of cost, perception, safety, and legislation, all influence formulation parameters. Increasingly, manufacturers are seeing the need for higher active loading in formulations to deliver added value to customers, accompanied by a minimal increase in inert formulation ingredients to keep the costs low. Safety concerns related to both product handling and environmental impacts are increasingly important considerations in selecting formulation type and inert ingredients. Wherever possible, hazardous ingredients should be minimized to reduce the personal protective equipment (PPE) requirements for individuals handling pesticides during the manufacture and application. Moreover, ingredients that may not threaten human handlers, but those that pose an environmental threat, are being phased out of formulations. Classic workhorse surfactants like tallow amine alkoxylate derivatives, alkylphenol alkoxylate derivatives, and tristyrylphenol alkoxylate derivatives are under scrutiny due to the growing body of data demonstrating their toxicity to aquatic life and other small animals. 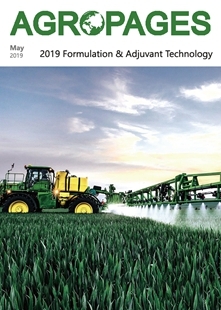 Formulators must consider the competing pressures when developing a new pesticide product, besides customer demands, safety and efficacy at each step of the process. The first decision a formulator must make is the type of formulation to be created. In general, the type of formulation is dictated by the solubility of each active ingredient in a solvent, with water being preferred over oils and other organic solvents that possess odors and may be somewhat toxic. If a formulation contains a water-insoluble solid active, then formulators typically turn to suspension concentrates (SC) or suspoemulsions (SE). While chemistry and customer preference play the largest role in determining the formulation type, subsequent decisions on how to create a formulation are based on other considerations too. 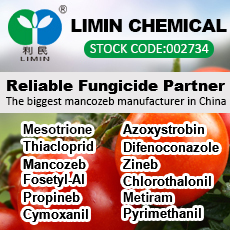 Each formulation type demands particular inert functions, but within the broad realm of each function, for example, wetting agents or dispersants, the available products are limited by regulatory lists. A final formulation must meet the regulation in many jurisdictions; thus, ingredients must be present on many lists. Even within a single jurisdiction, multiple lists may apply, such as the requirement for materials on both 40 CFR 180 subpart D and TSCA in the United States. To remain within the regulatory parameters, formulators and customers often prefer to use the same inert ingredients in multiple formulations. 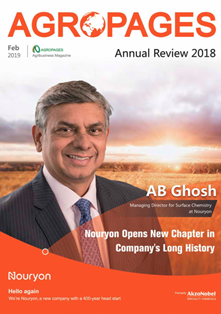 Materials kept in stock by formulators and used routinely can be used predictably in formulation development and are preferable to manufacturing plants due to familiarity. However, the time-tested inert ingredients used by a formulation chemist are not always the best-suited products for the job, especially when newer, more advanced inert ingredients are available. Consider the case of water-insoluble active ingredients that are used in Suspension Concentrate (SC) and SuspoEmulsion(SE) formulation types. In SC and SE, a critical inert function is the suspension of very small active ingredient particles in water. 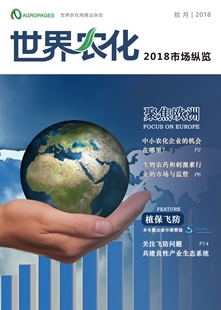 The system must be well-planned to prevent particles from agglomerating through the use of a dispersing agent. In SE formulations, this task is complicated by the need to emulsify droplets in water-immiscible liquid ingredients. Often, both SC and SE need a co-dispersant to support the performance of the main dispersant. 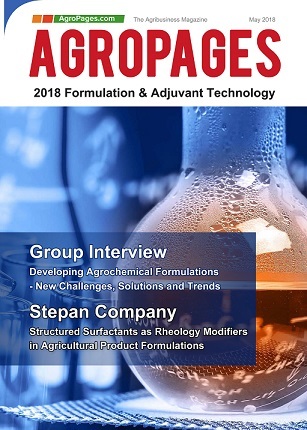 Historically, the most widely used dispersants possess significant aromatic character and function as either individual small molecules that coat particles or as more or less linear polymers that wrap around suspended materials. More recently, there has been a trend in dispersant technology toward comb polymers. These products consist of a polymeric “backbone” structure to which numerous “teeth” are appended at fairly regular intervals; molecular models of the backbones and teeth resemble combs. In suspensions, the backbone portions of the dispersant molecules interact with suspended particles, effectively coating each particle with a layer of dispersant. The teeth of the dispersant molecules project out into the liquid phase of the suspension. Comb polymers inhibit active ingredient particle agglomeration primarily by steric hindrance, in which dispersant teeth physically impede contact among the suspended particles. When the teeth of a comb polymer carry a charge, particle interaction can be further prevented by charge repulsion. 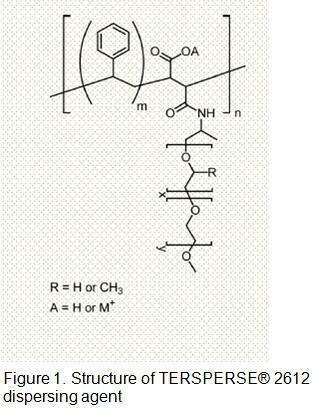 While mainstay comb polymers continue to afford acceptable, and even excellent, dispersion in some newly developed systems, novel chemistries are needed for problematic formulations. 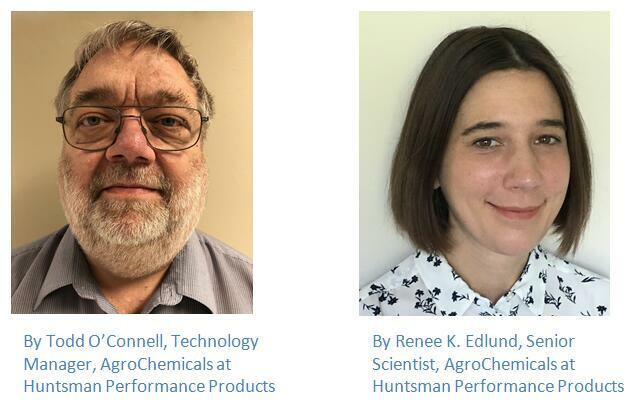 The increasing complexity of active ingredient combinations and a frequent applicator preference for liquid formulations call for next-generation dispersant chemistries. One new dispersant, TERSPERSE® 2612 dispersing agent (As shown in figure 1), a product of Huntsman Performance Products, combines the advantages of aromatic dispersants and comb polymer dispersants into a comb polymer with aromatic groups on the backbone. The aromatic groups can interact more effectively than other comb polymer backbones with aromatic-containing active ingredients. Additionally, TERPSERSE® 2612 dispersing agent’s amine alkoxylates teeth are particularly effective in creating and maintaining spatial separation between suspended active ingredient particles in SC and SE. Data from a broad range of active ingredient SC prove the superior stability of formulations containing TERSPERSE® 2612 dispersing agent. 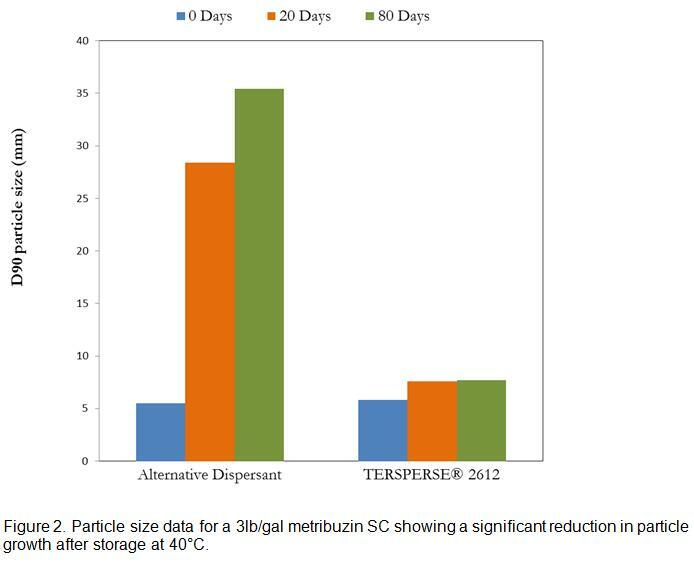 In the cases of difficult-to-formulate actives, such as metribuzin and imidacloprid, TERSPERSE® 2612 dispersing agent can significantly retard particle size growth during extended storage (As shown in figure 2). When used in conjunction with other dispersants, it sometimes enhances formulation stability over either dispersant alone. TERSPERSE® 2612 dispersing agent is an outstanding dispersant for SC formulations, and it is also highly effective in SE formulations. The addition of 1% or less TERSPERSE® 2612 dispersing agent to an SE can prevent the growth of suspended particles in the aqueous phase, and it does not interact negatively with emulsifiers used in such formulations. 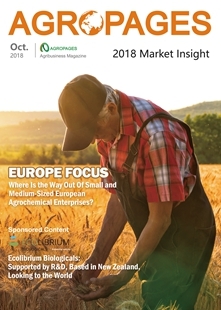 As new, more-complex active ingredients are introduced into the agrochemicals market, and as the market demand for increasingly complicated combinations of actives continues, formulators will be unable to rely on older mainstay inert ingredients. 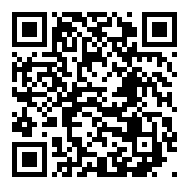 For SC and SE formulations, TERSPERSE® 2612 dispersing agent, a new comb polymer with an aromatic backbone, is a problem-solver. In laboratory tests, it performs well; it is approved for food-crop use in the US, has demonstrated low environmental toxicity, and SCs made with it hold up in field trials, in comparison with other dispersant-containing products. Formulators now have a new tool in the limited inert toolbox for tackling difficult agrochemical formulations containing solid water-insoluble active ingredients; TERSPERSE® 2612 dispersing agent should be placed among other go-to dispersants on the formulator’s shelf. TERSPERSE® is a registered trademark of Huntsman Corporation or an affiliate thereof in one or more, but not all, countries. All information contained herein is provided "as is" without any warranties, express or implied, and under no circumstances shall the authors or Huntsman be liable for any damages of any nature whatsoever resulting from the use or reliance upon such information. Nothing contained in this publication should be construed as a license under any intellectual property right of any entity, or as a suggestion, recommendation, or authorization to take any action that would infringe any patent. The term "Huntsman" is used herein for convenience only and refers to Huntsman Corporation, its direct and indirect affiliates, and their employees, officers, and directors.